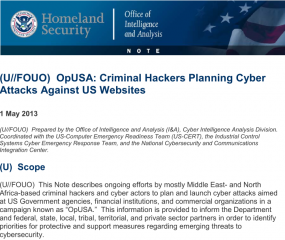 The DHS alert is in response to chest-thumping declarations from anonymous hackers who have promised to team up and launch a volley of online attacks against a range of U.S. targets beginning May 7. “Anonymous will make sure that’s this May 7th will be a day to remember,” reads a rambling, profane manifesto posted Apr. 21 to Pastebin by a group calling itself N4M3LE55 CR3W. Ronen Kenig, director of security solutions at Tel Aviv-based network security firm Radware, said the impact of the attack campaign will be entirely dependent on which hacking groups join the fray. He noted that a recent campaign called “OpIsrael” that similarly promised to wipe Israel off the cyber map fizzled spectacularly. 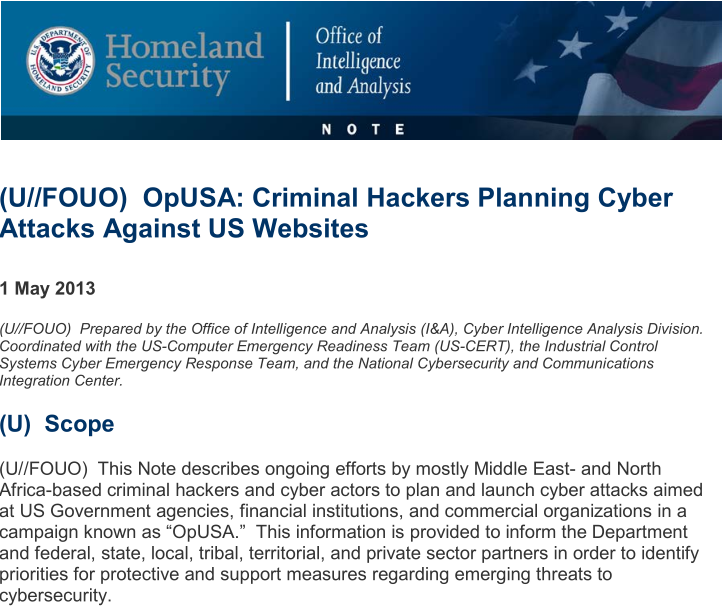 But Rodney Joffe, senior vice president at Sterling, Va. based security and intelligence firm Neustar, said all bets are off if the campaign is joined by the likes of the Izz ad-Din al-Qassam Cyber Fighters, a hacker group that has been disrupting consumer-facing Web sites for U.S. financial institutions since last fall. The hacker group has said its attacks will continue until copies of the controversial film Innocence of Muslims movie are removed from Youtube. Joffe said it’s easy to dismiss a hacker manifesto full of swear words and leetspeak as the ramblings of script kiddies and impressionable, wannabe hackers who are just begging for attention. But when that talk is backed by real firepower, the attacks tend to speak for themselves. 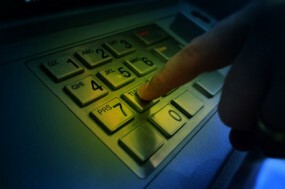 According to the DHS alert, 46 U.S. financial institutions have been targeted with DDoS attacks since September 2012 — with various degrees of impact — in over 200 separate DDoS attacks. In an interview with Softpedia, representatives of Izz ad-Din al-Qassam said they do indeed plan to lend their firepower to the OpUSA attack campaign.